On-page SEO – Why we use Yoast on all our client websites. From time to time we like to provide a peek behind the curtain in our web development shop by shining a light on the tools we use to build great websites for small businesses. We generally use WordPress for various reasons including how easy it is to allow clients to have just the right amount of involvement they want for making changes. Most clients start out wanting to be involved but they find that running their business and managing a website is too time-consuming. We encourage them to focus 100% on running and growing their business and leave the website development, monitoring and support to us. However, just leaving all the technical things to someone else may not be ideal so that’s why we like to provide insights into what we do and in this case what tool (WordPress Plugin) we use for Search Engine Optimisation. The information below is an excerpt from a recent article published by Marieke van de Rakt from Yoast explaining ‘On-page and Off-page SEO’. We encourage you to follow the link to the original article if you’d like to read more from the team. On-page factors all have to do with elements of your own website. Factors include technical set-up, the quality of your code, textual and visual content and user-friendliness of your site. On the other side there are off-page factors, like links from other websites, social media attention and other marketing activities outside your own website. 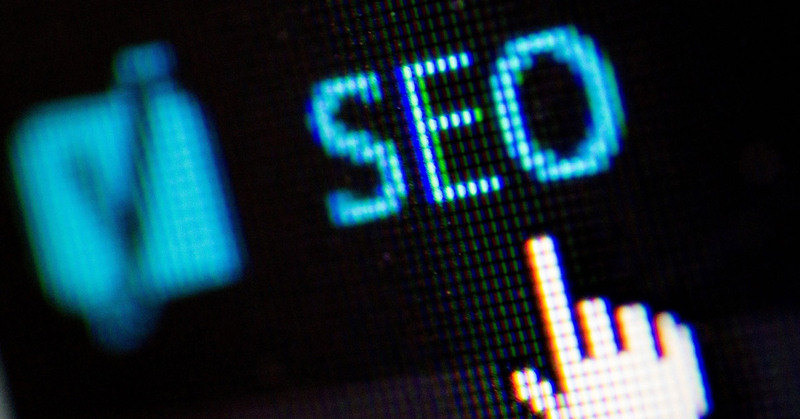 If you focus on off-page SEO you mostly aim to get more links to your site. The more relevant links you get, the higher your ranking in Google will be. The quality of your code should be high. Check if you’re not unintentionally blocking crawlers from indexing your website (we still see this happening!). WordPress is an SEO-friendly platform and our plugin takes care of most remaining technical SEO challenges, without you even noticing it. So if you’re using WordPress and configured Yoast SEO well, you’ll have most technical aspects of your on-page SEO covered. Finally, the third final pillar is User eXperience. Users need to easily understand your website and be able to find what they want in a heartbeat. They should know where to click and how to navigate through your site. And it should be fast! A beautifully designed website is nice, but you should definitely make it your top priority to create a user-friendly website first!